There are 2 parts to the question what age should I let my child brush their own teeth so lets break it down. 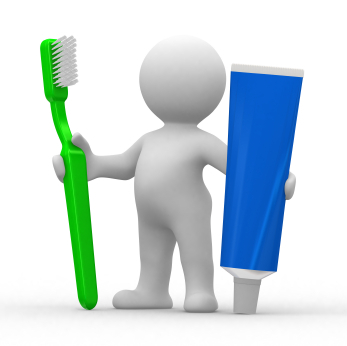 Flying solo – brush their own teeth unsupervised. This is a trickier one. Once your child is able to brush their teeth and can do it when you stand and watch it is tempting to take a step back and leave them to it. It is much better to stay with them while they do it and review their effort, picking up the bits that they miss. Your parenting will not always be appreciated but in my experience kids are very good at brushing the back teeth but commonly miss out the front ones. In general it is good to supervise when your child is brushing their own teeth for a good few months. After that you can taper it off a bit but still inspect and review their technique a couple of times a week. Ultimately really good tooth brusing is a great defence against tooth decay. In another post we will go into some ideas that will help to keep your child motivated to brush well and a really good foolproof routine that you can teach your child to make sure that bits don’t get missed when they brush their own teeth.